Flow Energy is a home energy company with a difference. 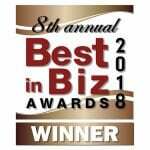 Not only does it combine some of the lowest energy prices on the market with the latest developments in smart boilers and home connectivity, but it also prides itself on offering customers an award-winning level of service. The Citizens Advice Bureau ranked Flow Energy highly for its low number of customer complaints and Which? magazine recommended the company to readers. With 97% of customers stating that they would recommend Flow Energy the company’s growth plans towards a global position in the energy market were running smoothly. 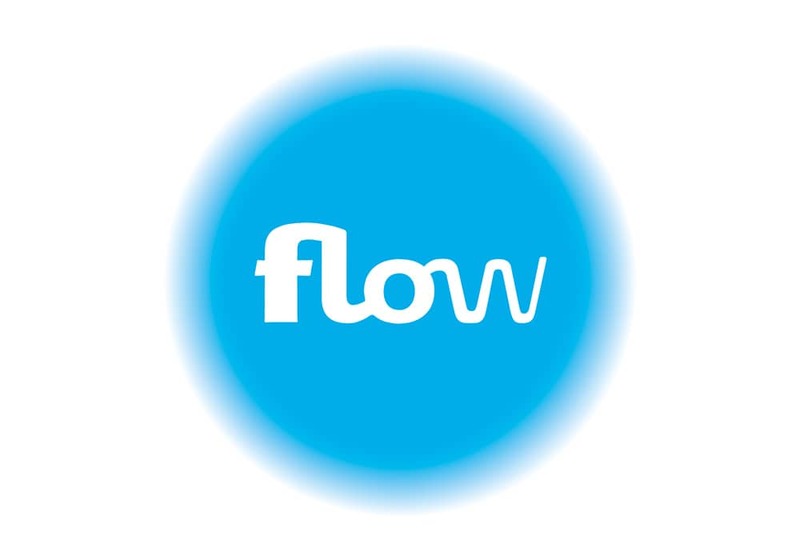 Flow Energy acknowledged that one element of customer service had the potential to hold back growth. Customers wanted to be able to choose how they paid for services – in person, online, via a phone or using an app. When it came to telephone payments, however, Flow Energy’s service agents were unable to help. The company had no system with which to accept payments over the phone that was compliant with the Payment Card Industry Data Security Standard (PCI DSS). If anyone phoned wanting to make a purchase, agents had to direct them to the website to complete the transaction online. This was both frustrating and time consuming for customers and made it impossible for Flow Energy to meet its ‘first call resolution’ policy, whereby all problems are solved in a single call. The company began the search for a secure and compliant method of taking telephone payments. Flow Energy had three clear criteria in its search for a telephone payment system. Firstly, with fraud on the increase, the new supplier had to have a proven track record in protecting and securing customer card data. Secondly, the new system would have to comply fully with the Payment Card Industry Data Security Standard (PCI DSS). This standard, created by the major card companies to help prevent card fraud, requires organisations that handle customer card data to put in place a range of checks and processes as not all technology solutions are able to meet its strict requirements. Finally, the application had to be easy for Flow Energy’s agents and customers to use. Flow Energy carried out an evaluation of the solutions on the market and found Semafone to be the clear leader. The company’s technology was certifi ed to a level which would allow Flow Energy to meet not only the requirements of the PCI DSS but also those of the Financial Conduct Authority (FCA). Semafone’s track record was impeccable and the company had a strong and established relationship with Gamma, Flow Energy’s telephony provider, who off er a highly fl exible hosted version of its solution. Flow Energy handled the implementation using its own internal project management process, following Prince2 methodology. As the company was replacing its telecommunications system at the same time the IT, fi nance, customer service and compliance departments were all heavily involved. Semafone’s close partnership with Gamma enabled a smooth and trouble-free operation throughout the implementation. Training the team to use the new system was extremely straightforward and agents quickly adapted to talking customers through the payment process over the phone. The new solution allows Flow Energy’s customers to input their payment card details directly, using the telephone keypad. Semafone’s patented DTMF (Dual Tone MultiFrequency) system disguises the tones made by the keys so they can’t be identified by their sound. This means that agents can stay on the line to help with any problems or answer questions that may arise during the payment process. Semafone sends the card numbers straight to the Payment Service Provider (PSP) so Flow Energy doesn’t hold the sensitive payment data at all. PCI DSS compliance is less time consuming and costly, and as card numbers never enter the IT infrastructure, there is no danger that it can be compromised. Customer data is safe and the risks of reputational damage associated with a data breach are significantly reduced. The ability to take customer payments over the phone has also had a positive effect on Flow Energy’s business. The implementation of Semafone has created a new way for customers to purchase Flow Energy’s products and services, which has saved time and improved customer relationships by avoiding the need to divert people to the website. The choice of a hosted version of the software means that the company is also able to scale its service up and down as required; when customer demand increases, the company can simply add more lines and agents to cope with increased demand. Flowgroup plans continued growth in 2017, with the aim of doubling the size of its customer base to between 450,000 and 500,000 customer accounts. In 2016 the company hired almost 100 new employees, representing an 80 per cent growth in staff numbers, with a further increase already underway. Many of the additional staff are expected to work in a customer service role.